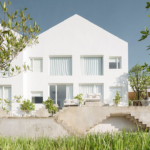 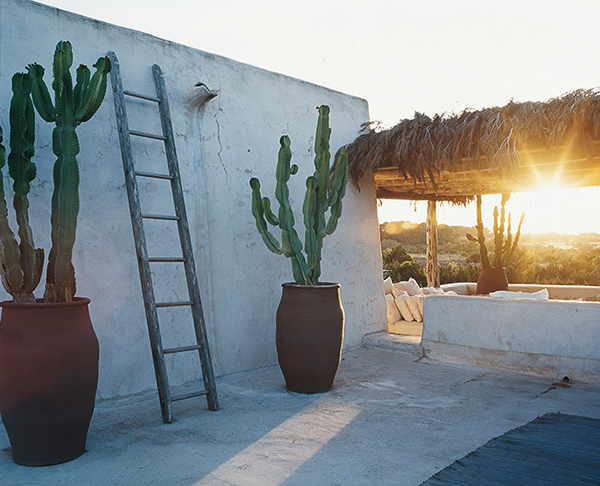 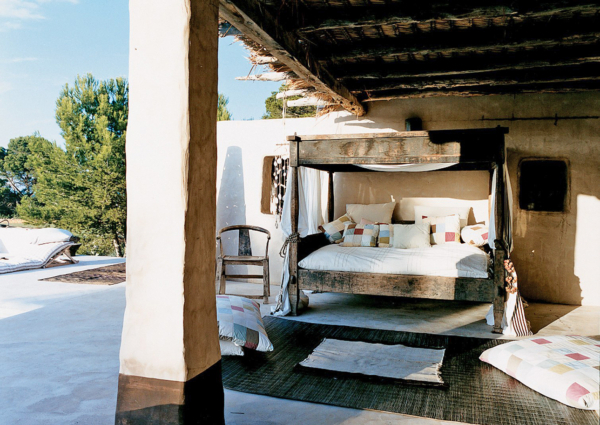 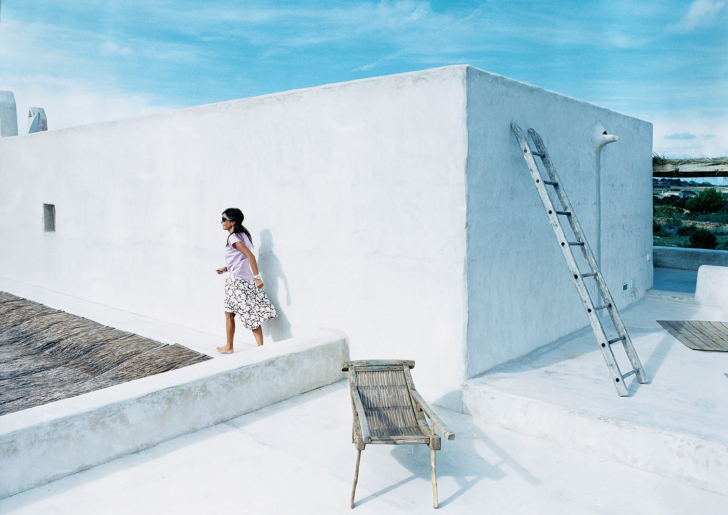 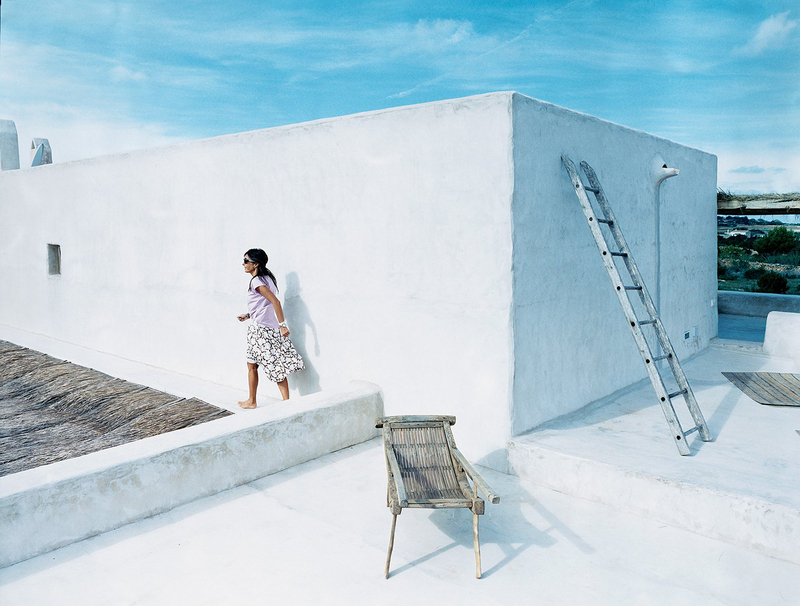 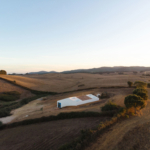 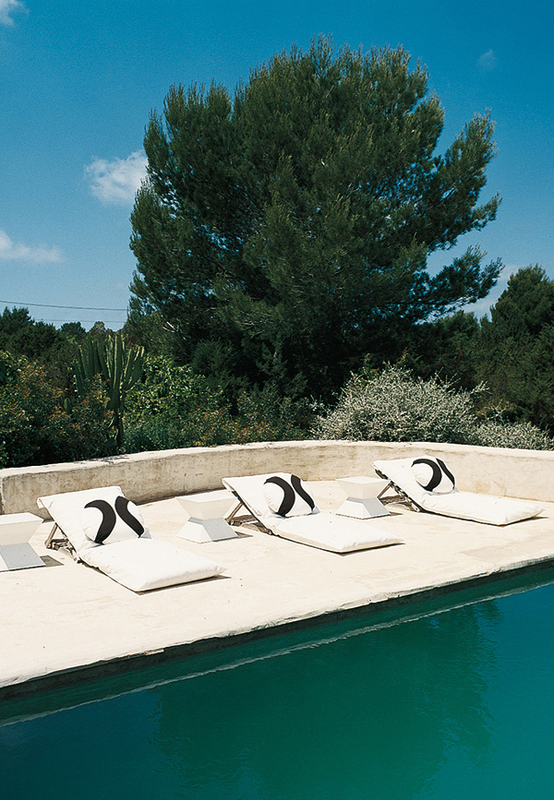 Fashion designer Consuelo Castiglioni and her husband had built a rustic summer house in sunny Formentera, a tiny island off the coast of Spain. 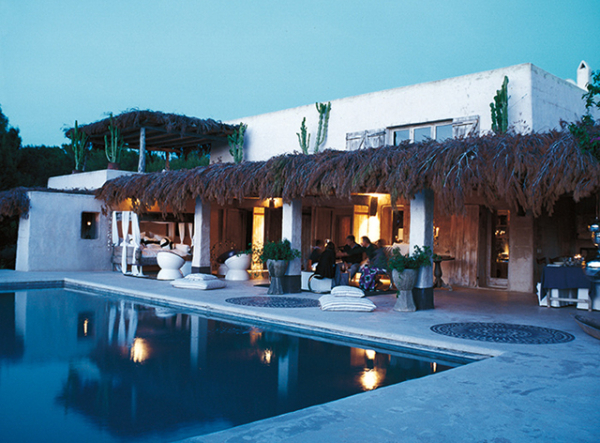 The house is spread along a huge partly covered terrace of a leafy roof resting on white adobe columns, the sunbaked rooftop terraces are most impressive. 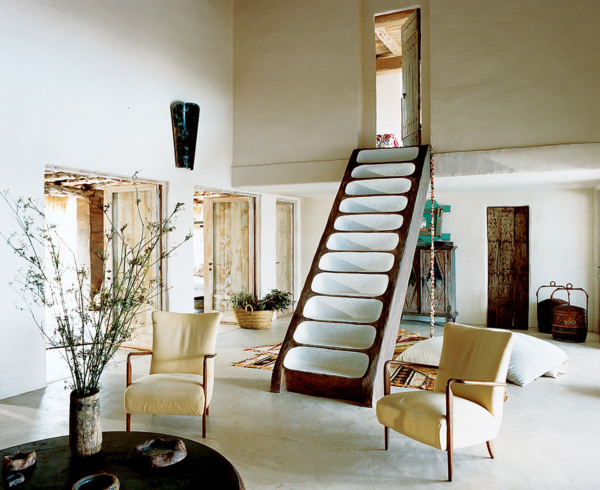 The inside is chic bohemian decor, with a Yemeni architecture inspired white and brown stairs rising above the main living area, leads from the sitting room to the bedroom. 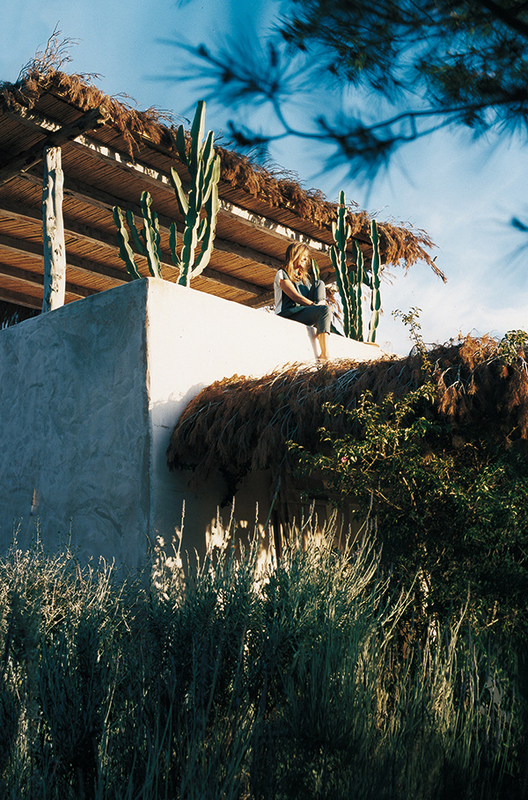 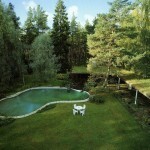 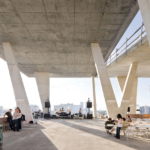 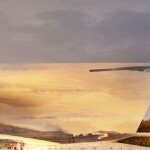 Refinement and roughness, this hippie chic summer retreat opens to nature with gardens, perfumes, wind and sun.